Appetite and demand for the wine of a Rubavu District-based wine maker, Assoumpta Uwamariya has soared both in Rwanda and abroad. Now, the girl wants to increase her wine production from 600 litres per week to 1,200 litres per day. To achieve this target, she said, she is working with Business Development Fund (BDF), and it has promised to fund her business after selecting it among the viable and profitable ventures. 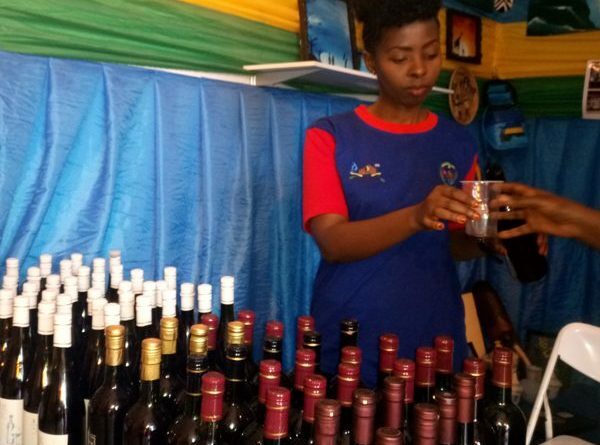 She needs processing machines worth about Rwf18 million, which she said, BDF will give her, so that they help her make more wine, expand market and earn more revenues, as well as employ more people. Uwamariya has been making wine from beetroot, pineapple and banana. 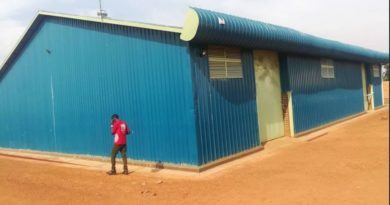 Her factory – Kalisimbi, and wine shop are located at Mahoko Centre about 15-minute drive from Rwanda-Democratic Republic of the Congo border at Rubavu-Goma. Her wine is liked by people in Rubavu and she has been having orders to supply wine to weddings for consumption by participants. She also has clients in Kigali, and Congolese also buy her wine. “I have a market; there are hotels that have expressed interest in my wine and they want me to supply them with it. My clients have tasted my wine and reported a strong liking for it. The plan I have is to expand my wine production activities and the market,” she said. In fact, through wine making, the girl is adding value to beetroot produce, for which she contends with local residents that it would lack market and get rotten, hence leaving farmers counting losses. She said that she sells about 500 bottles of wine per month. 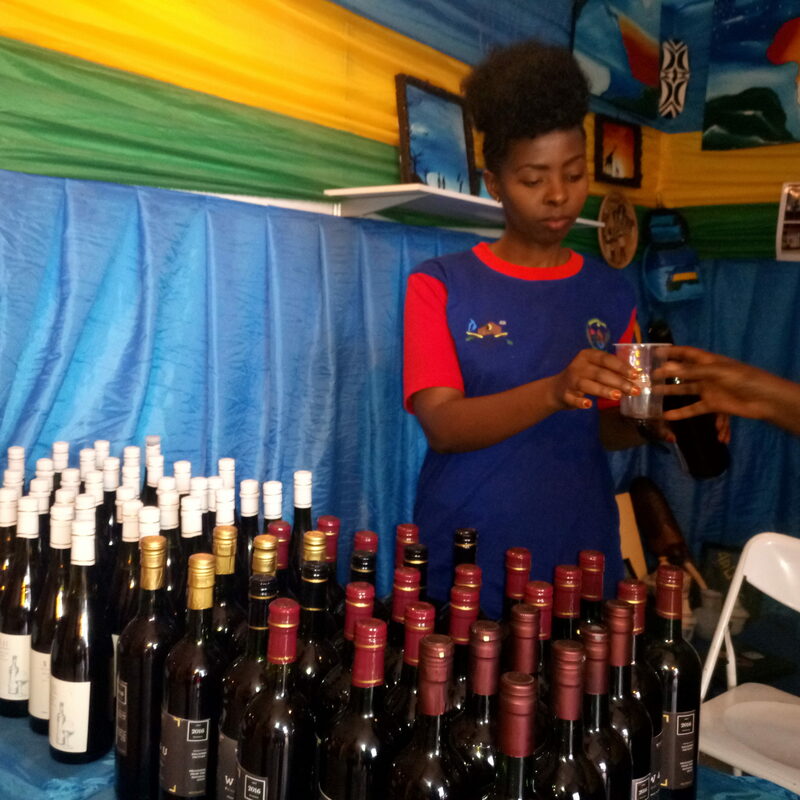 But, during the Kigali International Trade Fair, which concluded last week, on September 6, 2017, she traded about more that quantity – about 600 bottles of wine. The exhibition started from August 22. 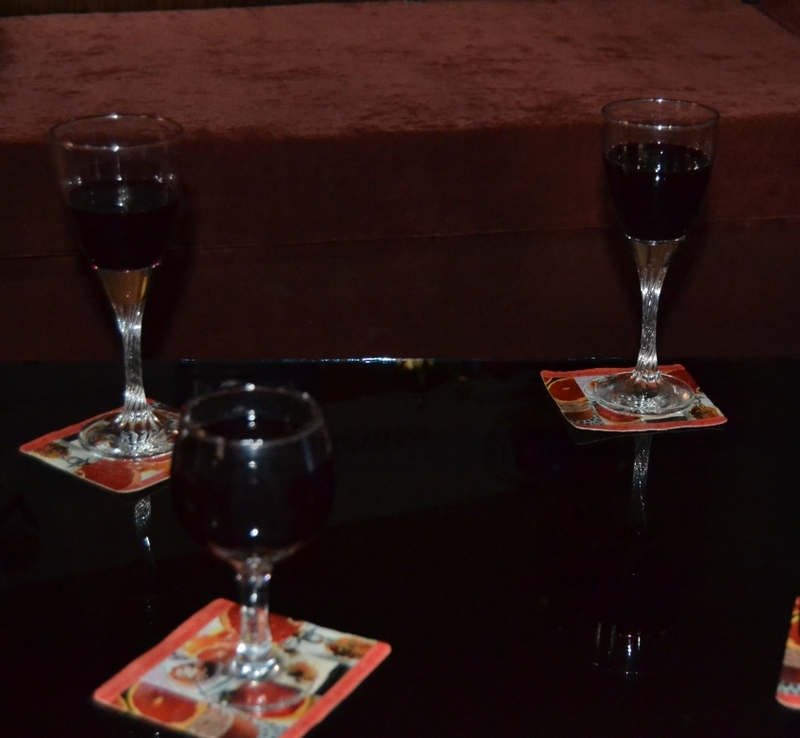 A bottle of her wine (of 750 mililitres) is Rwf4,000. “I brought 400 bottles of wine in this exhibition thinking that they would not be entirely bought; but I was surprised at the purchase of all the consignment and I had to bring 200 other bottles of wine, which have also been bought,” she said. Uwamariya has started growing beetroot on one-hectare farm. But, in a bid to get enough quantity to make required wine, she buys other beetroot produce from local farmers in Rubavu District She noted a 100-sack of beetroot is between Rwf15,000 and Rwf30,000 depending on abundance or scarcity. She plans to give beetroot seed to a cooperative of farmers to grow on a two-hectare farmland for which she is paying rent, so that the farmers supply her with beetroot. In line with enlarging her customer base, she noted that Made in Rwanda Online has been helping her to market her wine and sell it, noting that so far about five people from abroad bought eight bottles of her wine using this online marketplace. 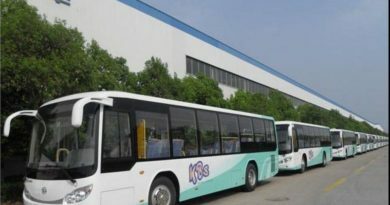 “Some clients from abroad made a demand of 150 bottles of my wine and they are expected to be imported to their country on September 15, ,” she noted, pointing out that the clients promised to buy more wine from her in the future. After graduating in Clinical Psychology in 2013/2014 academic year, Uwamariya did not get a decent job from which to get a livelihood. “I used to sell vegetables for a businessperson and get some wages if I sold the vegetables at a favourabe price,” she noted. 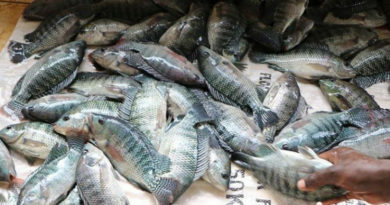 The vegetables were transported from Rubavu to be sold in Nyabugogo in Kigali (at an area called ‘Kwa Muntangana’). 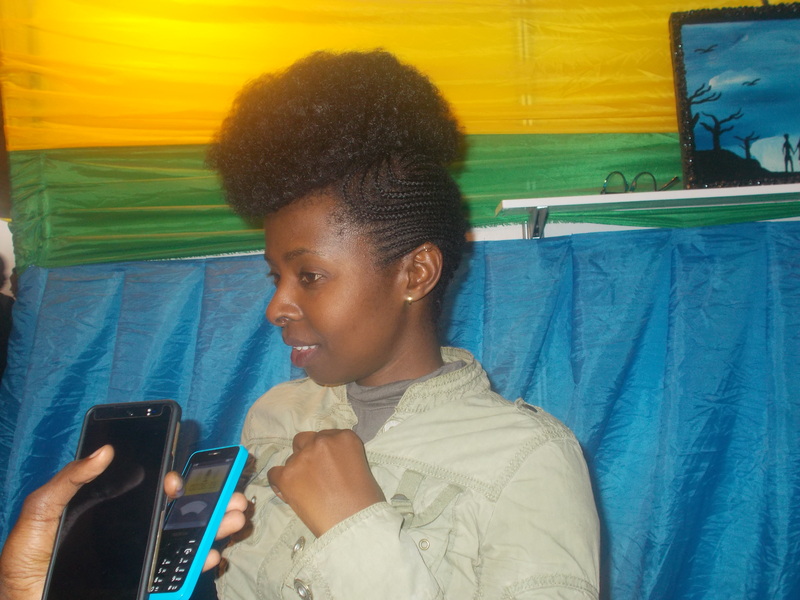 After spending some time in that on-wage business, she got a temporary employment at a Germany project that was working in Musanze District. She helped the company on purchasing food commodities at the local market, and used to make juice for its members. Then, she was linked to a wine making expert from Germany who taught her how to make wine. In December, 2016, she scooped the first best innovator award in the competition that was organised by YouthConnekt, and she got Rwf5 million in prize. That money, she said, helped her grow her business. As of now, Uwamariya can get about Rwf500,000 net income per month from her wine business, and employs about eight permanent workers and other casual labourers.